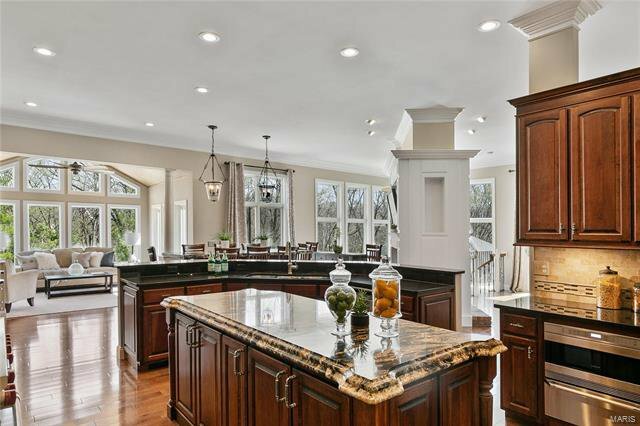 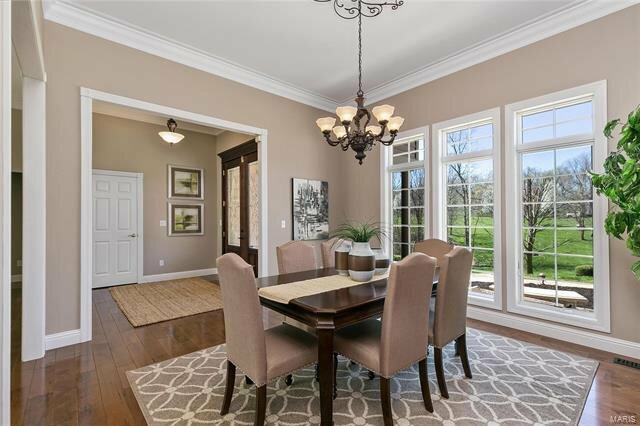 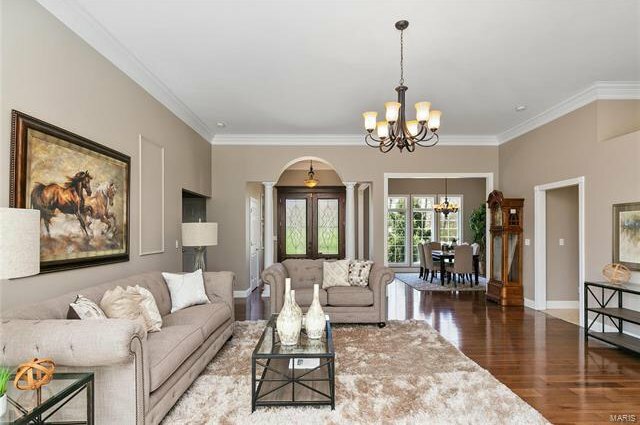 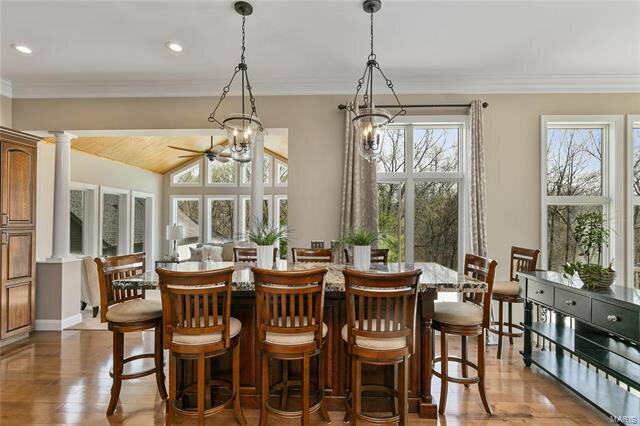 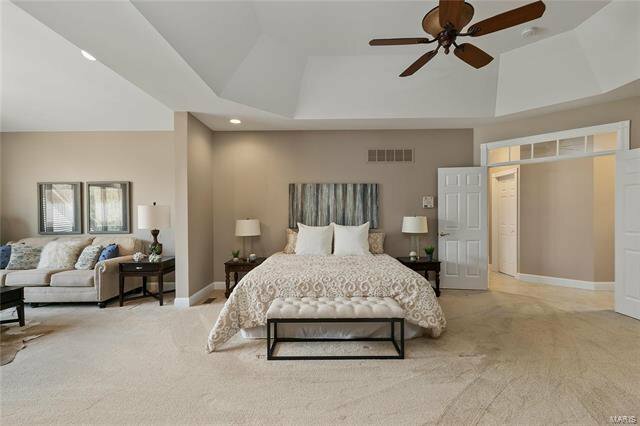 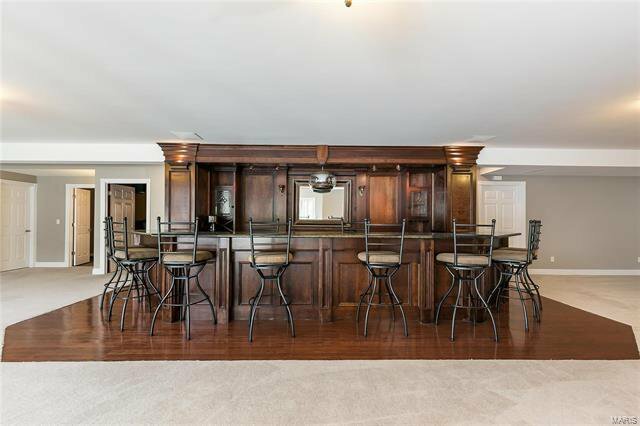 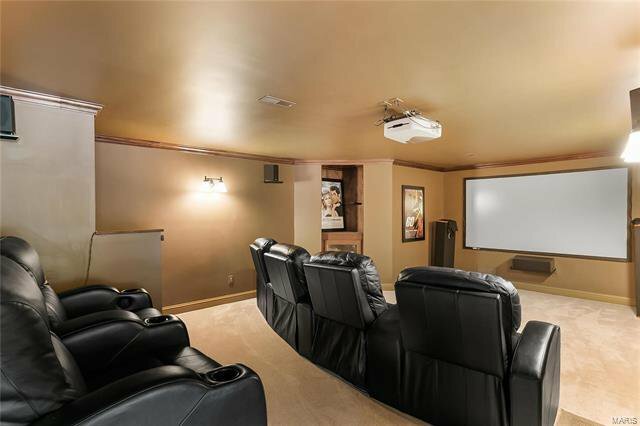 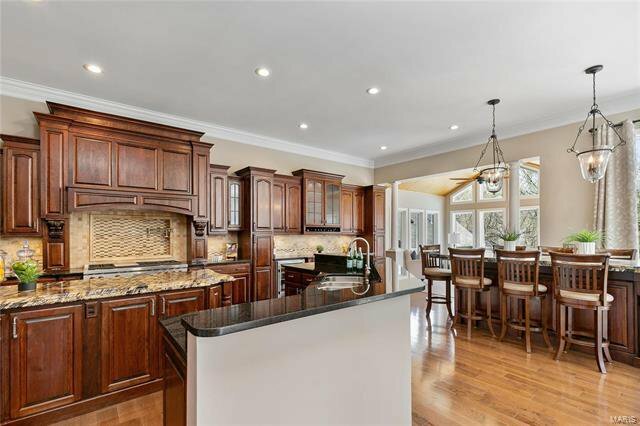 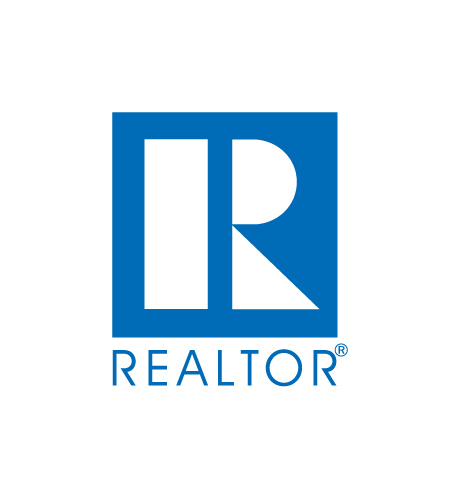 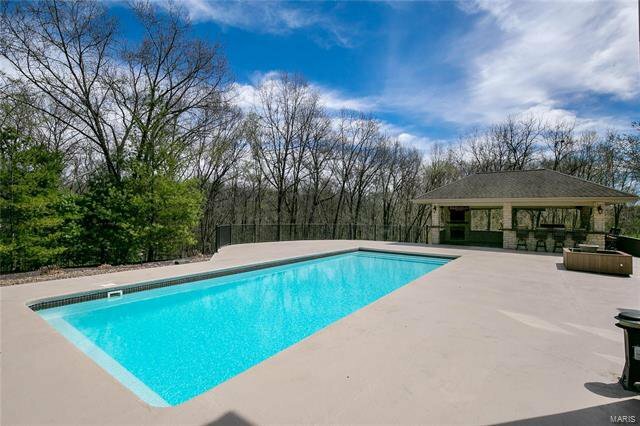 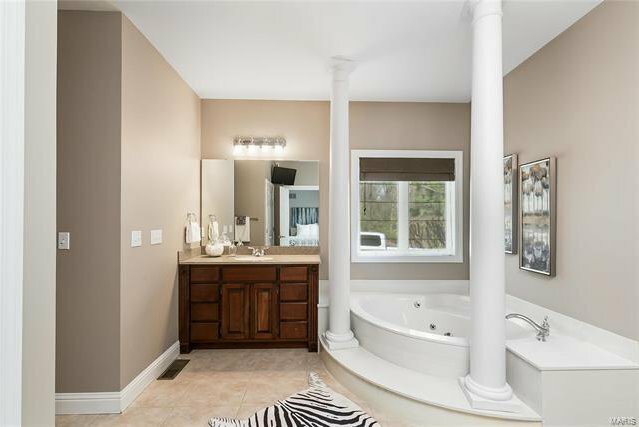 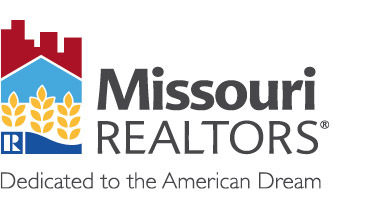 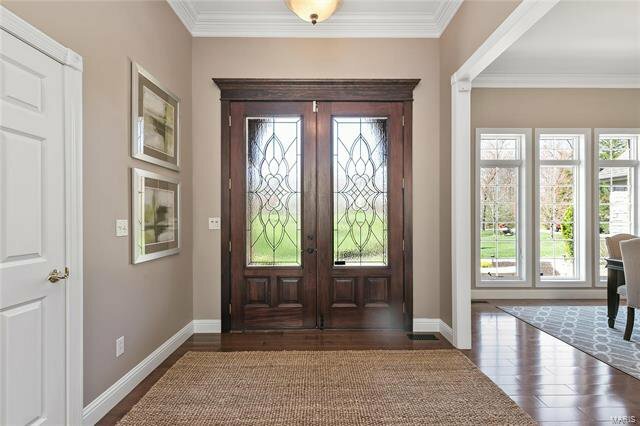 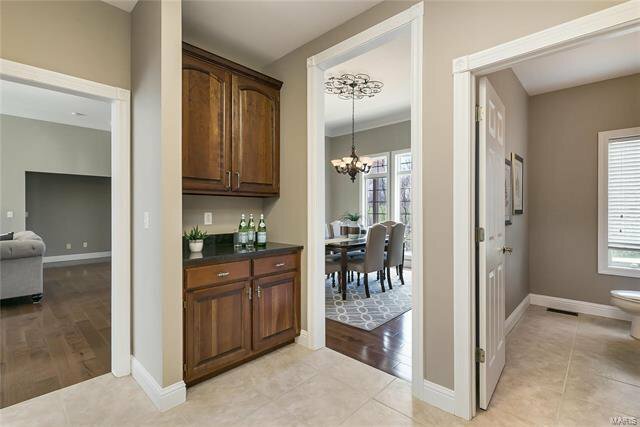 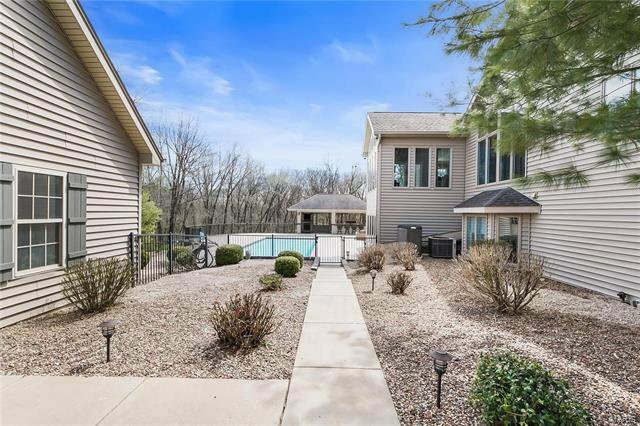 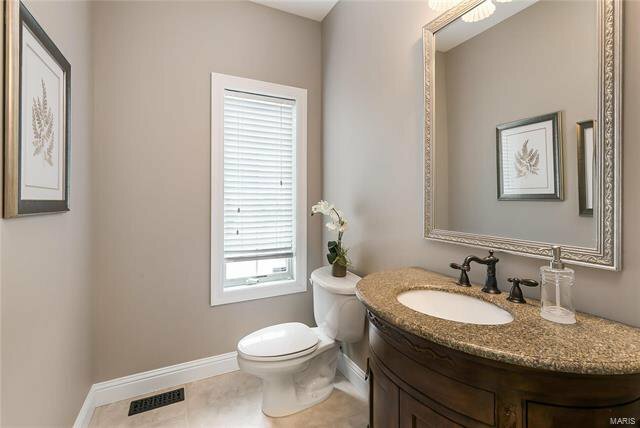 Extraordinary opportunity to own a premium home in gorgeous Summit Estates in St. Paul. 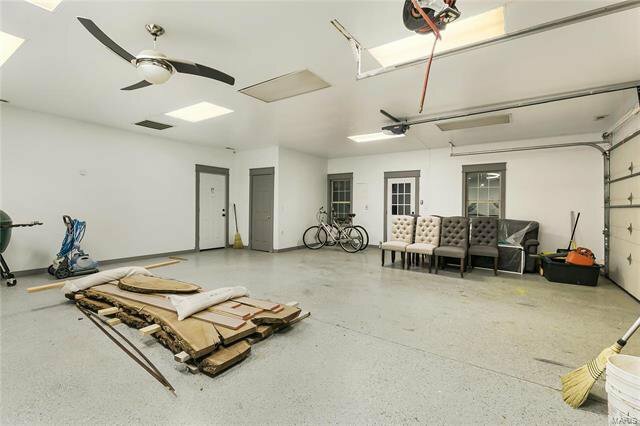 Minutes from Hwy. 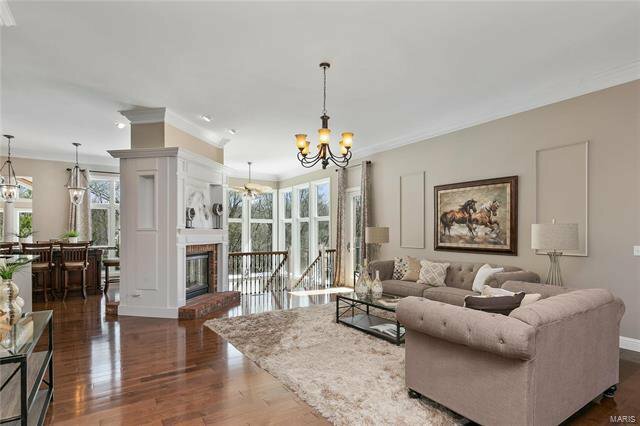 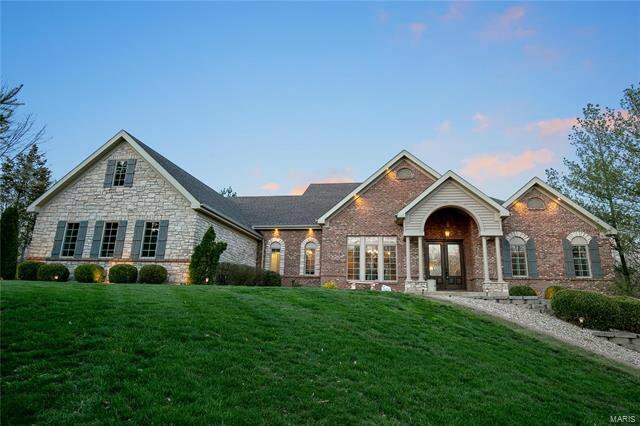 70, privacy and nature surround you in this stunning 6BR/4.5BA Corner Atrium Ranch. 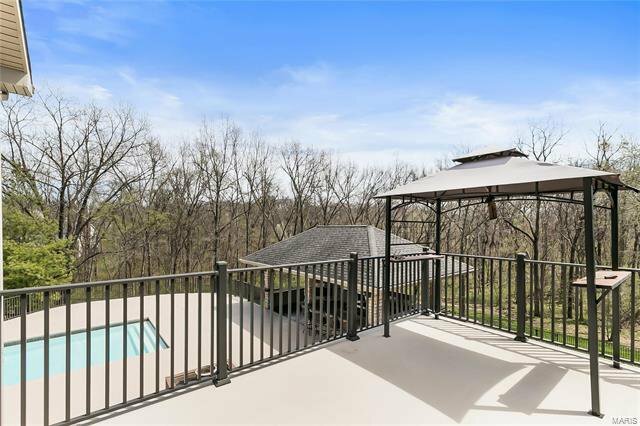 Resting on 3 Acres, and boasting over 6,000 sq. 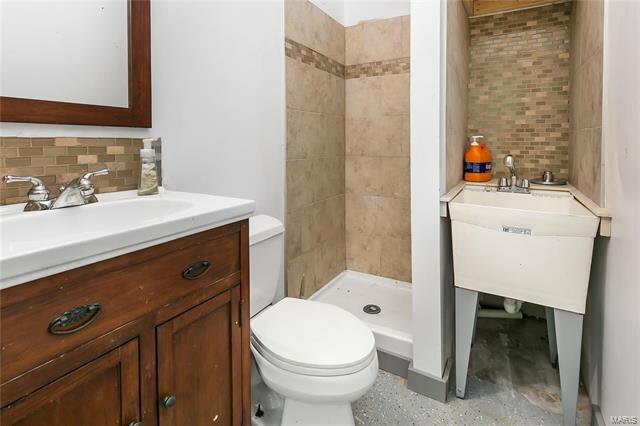 ft, the exquisite upgrades will impress. 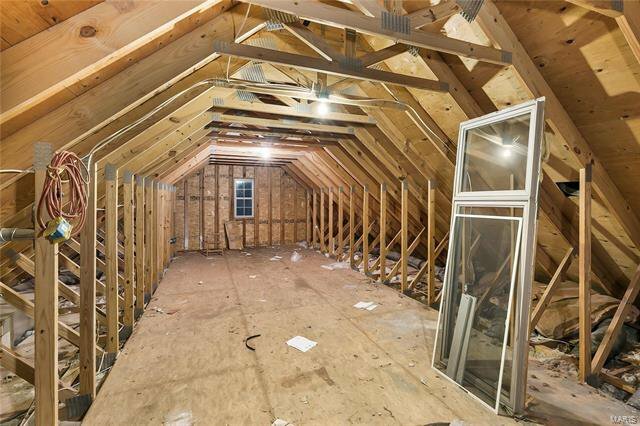 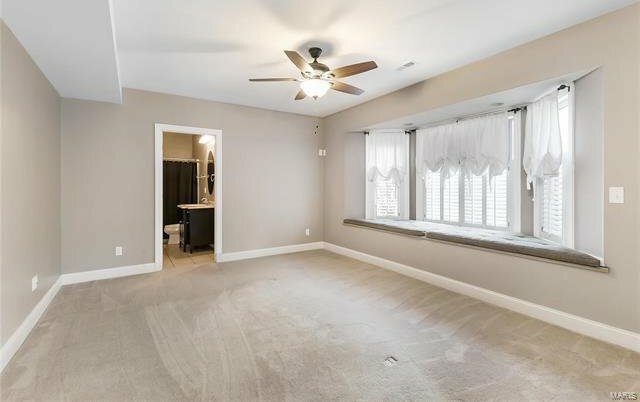 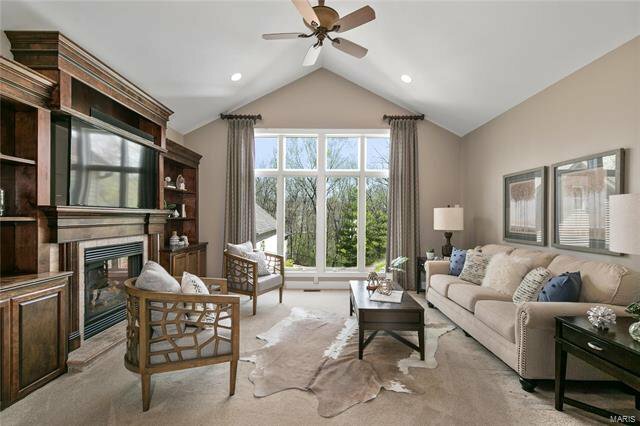 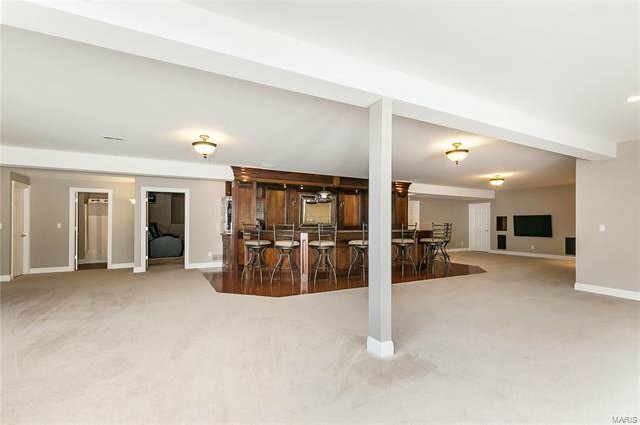 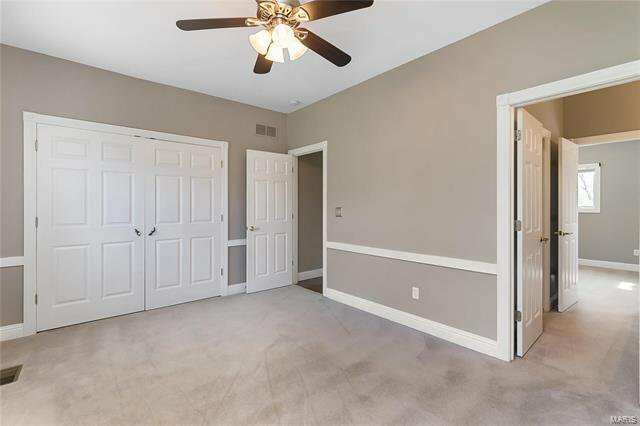 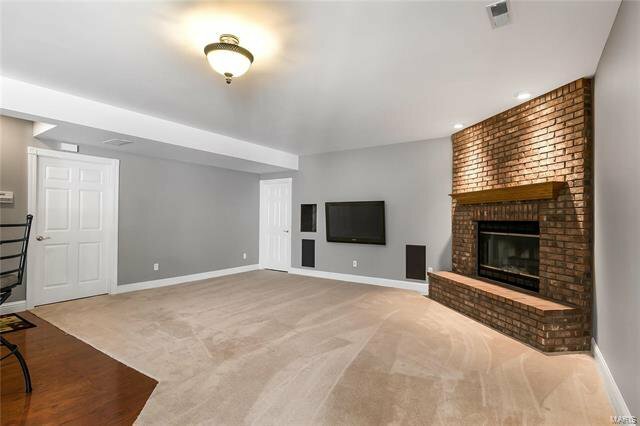 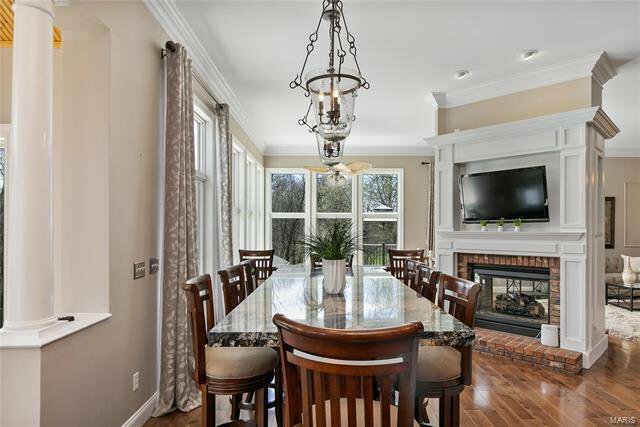 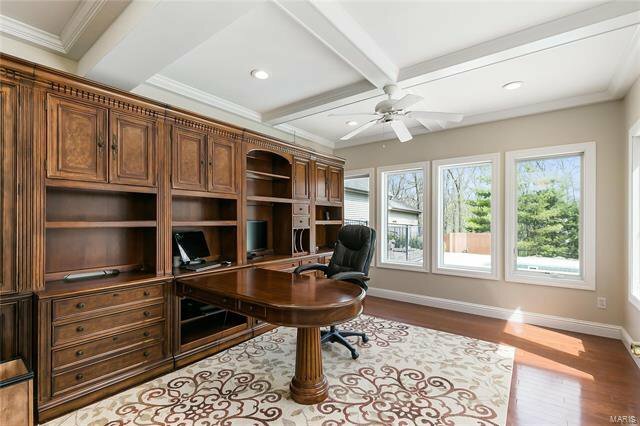 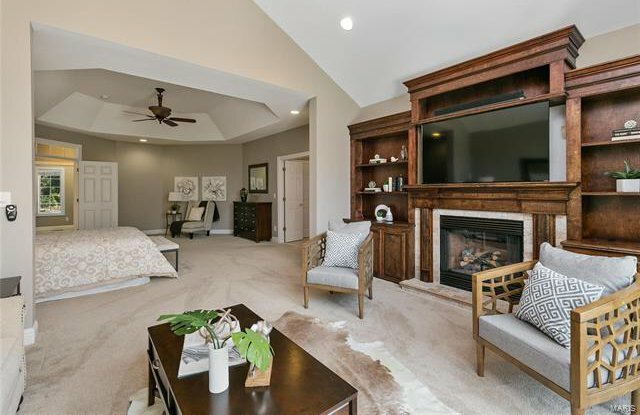 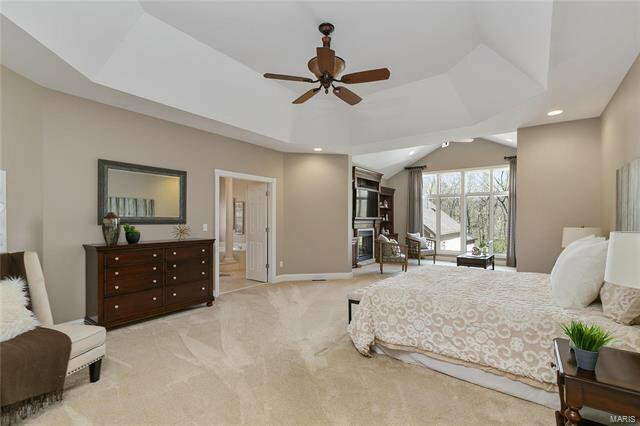 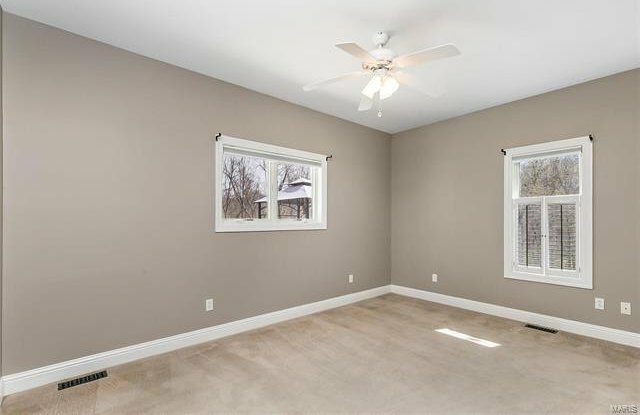 Great Room w/ 5” Hickory Flooring, Triple Crown Molding and double-sided gas fireplace w/custom moldings. 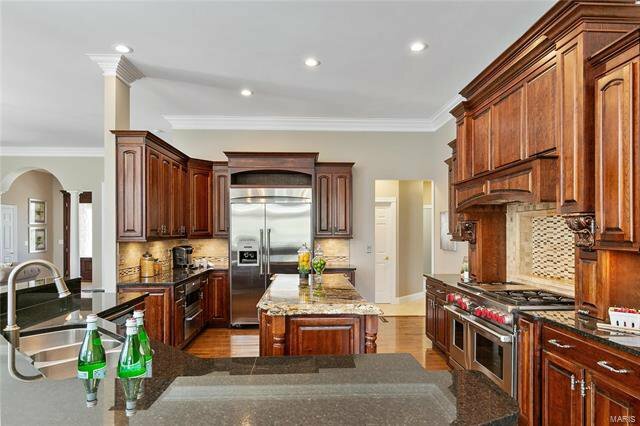 Kitchen w/Thermador built in Fridge, 6 Burner Wolf Gas Stove, Cherry Wood cabinetry, Large Center Island, Granite, and Tile Backsplash w/Pot Filler. 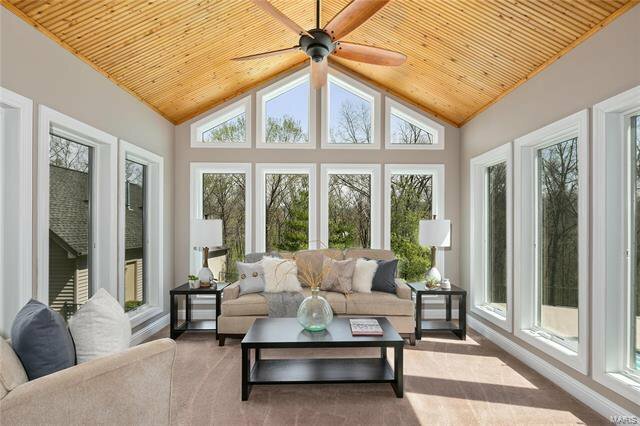 The cozy adjacent sun room overlooks the private pool area. 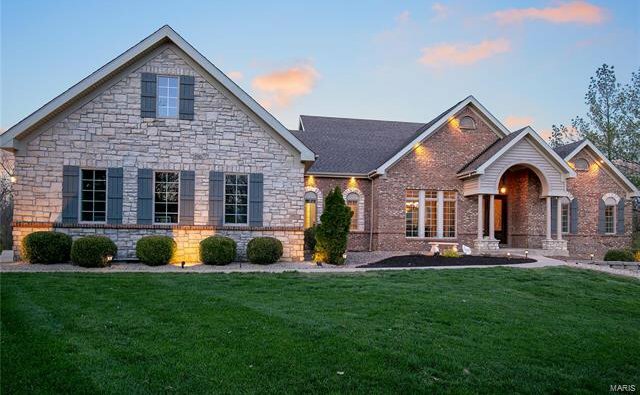 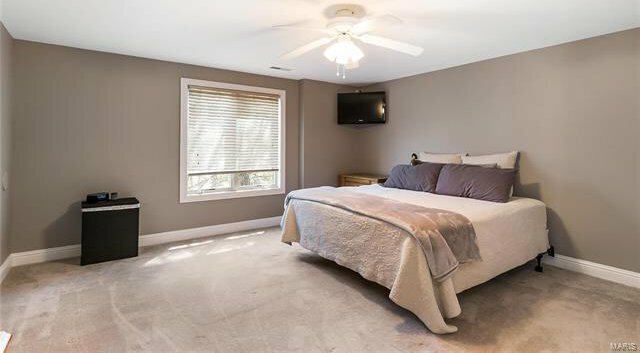 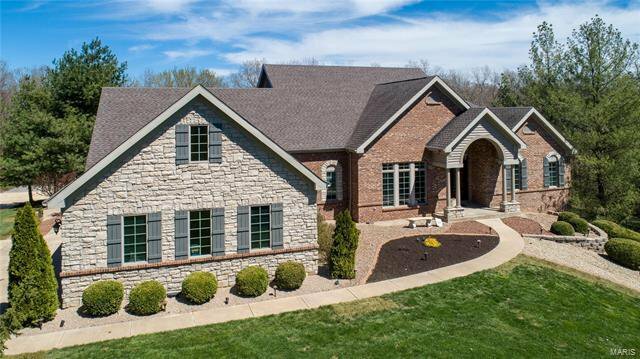 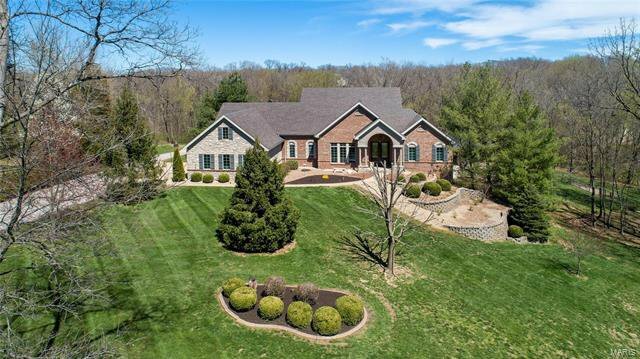 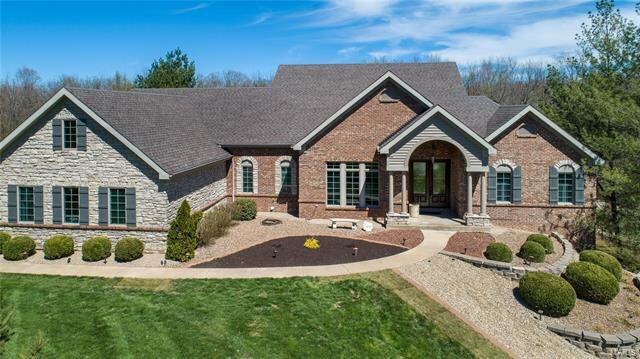 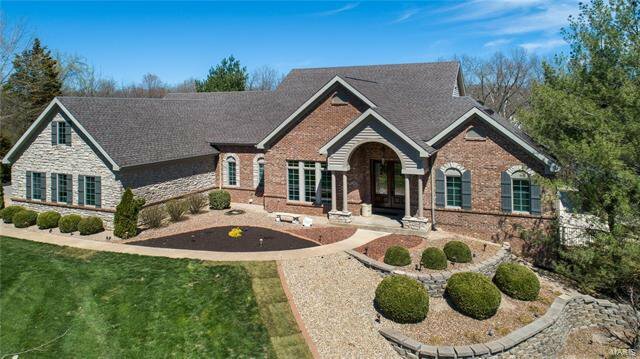 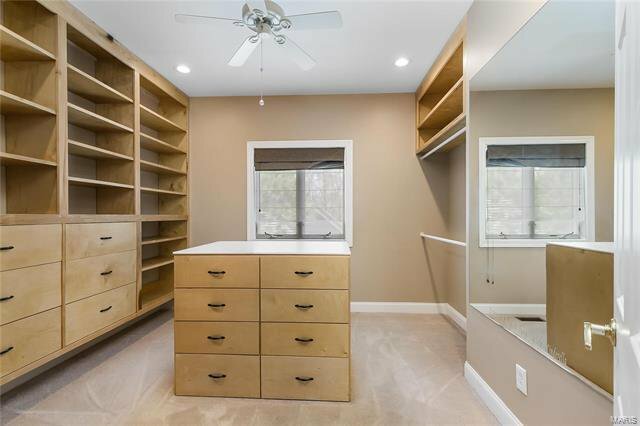 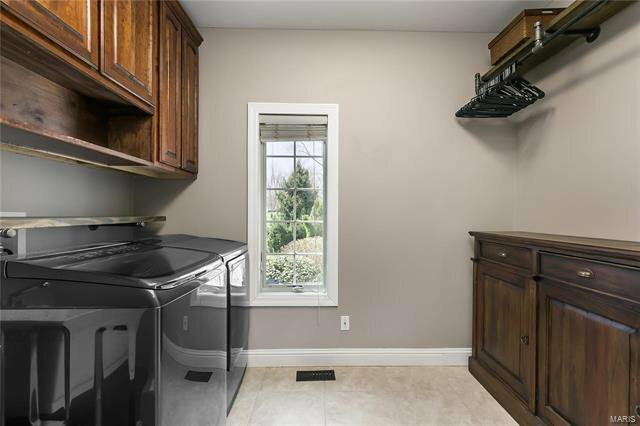 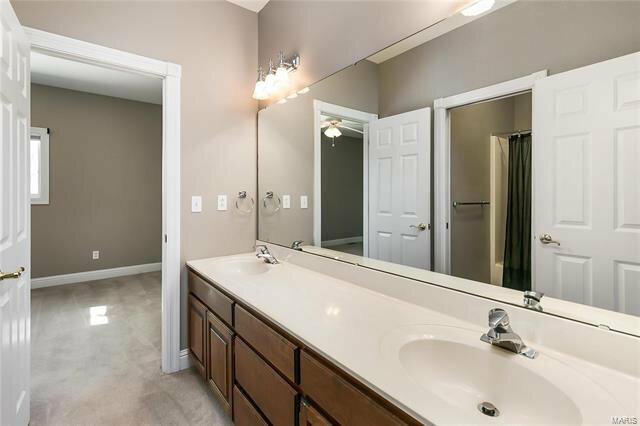 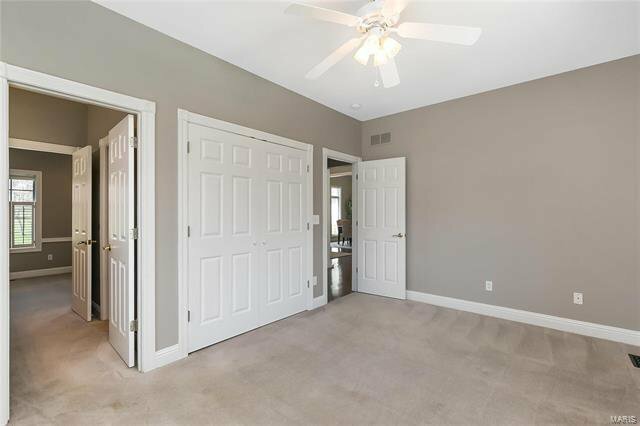 Main Floor Master is stunning, w/double door entry, his/her walk-in closets, Master Bath and sitting area with built ins and fireplace. 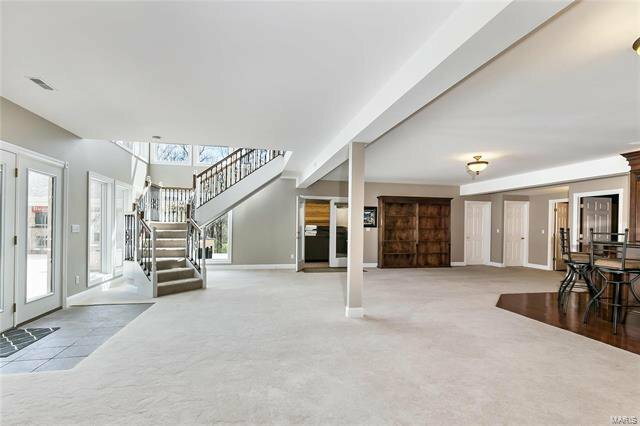 The corner atrium staircase leads to the massive LL, with full size bar, theater, 3 BR’s, office and hot tub/sauna room that opens to pool deck. 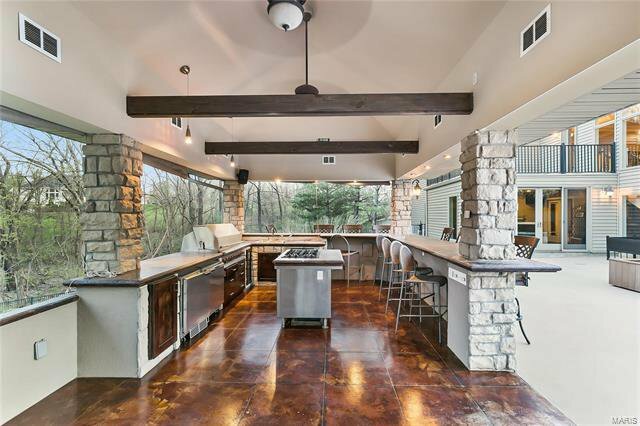 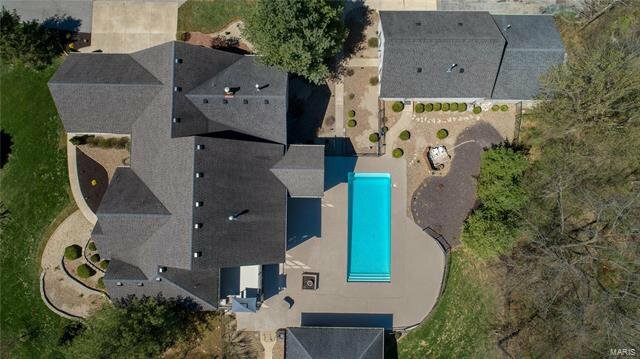 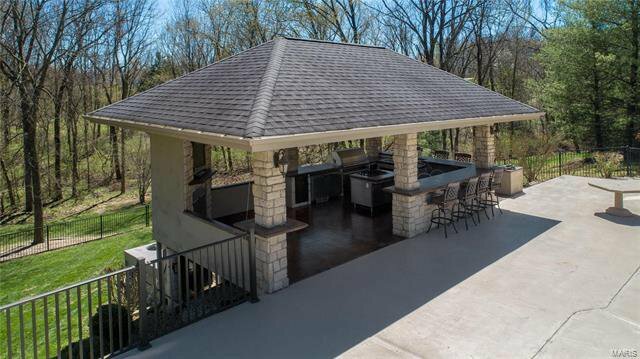 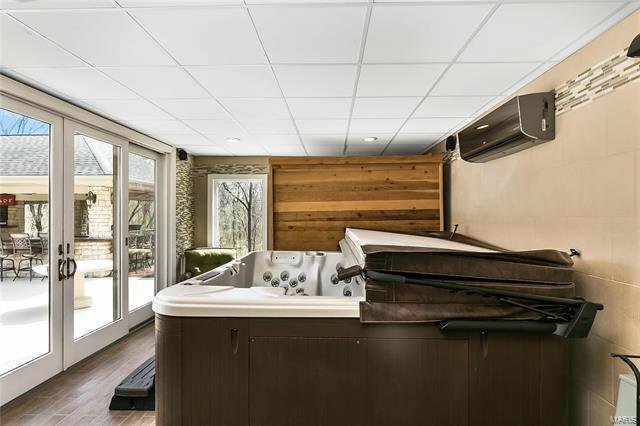 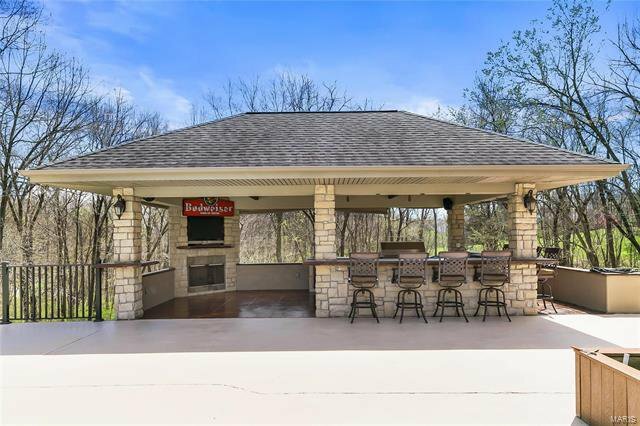 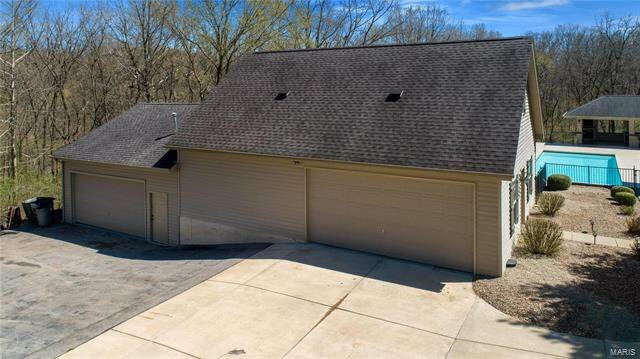 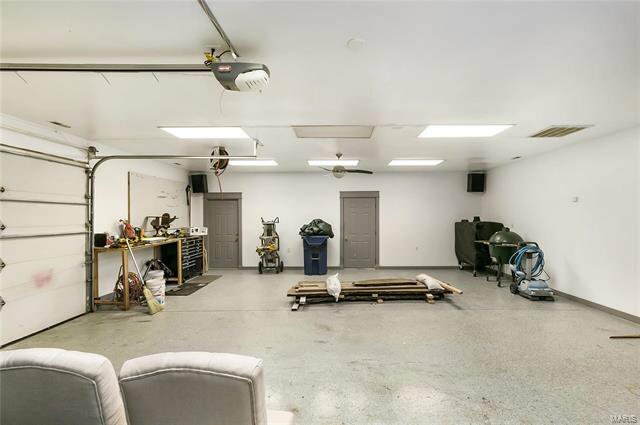 Two detached garages for the car enthusiast (7 spaces total) and an incredible outdoor kitchen make this home unmatched!